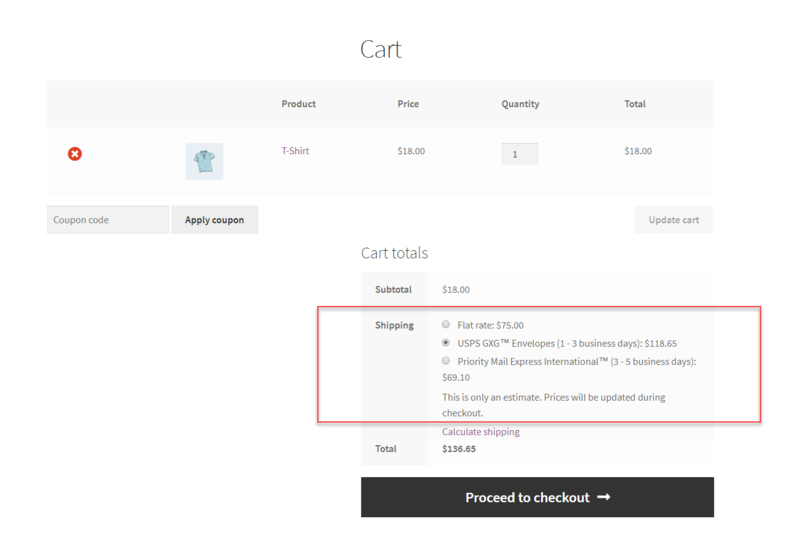 Using this module, the marketplace sellers can provide convenient and affordable shipping service to their customers. An absolute solution for sellers to grow their business globally and ship the products around the world. The USPS shipping services ship products to more than 180 different countries all over the world. Charging real-time shipping quotes is one of the best and effective shipping strategies. 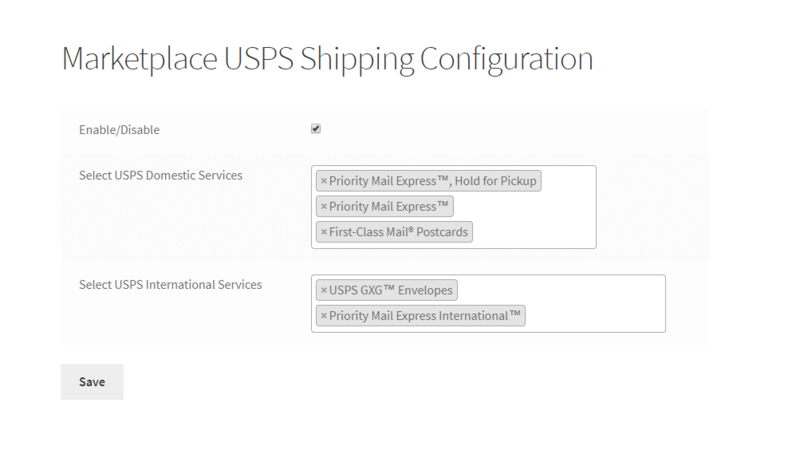 Integrate your Magento 2 store with USPS to generate live pricing from USPS carrier. This allows your customers to choose and pay for the exact service they want. 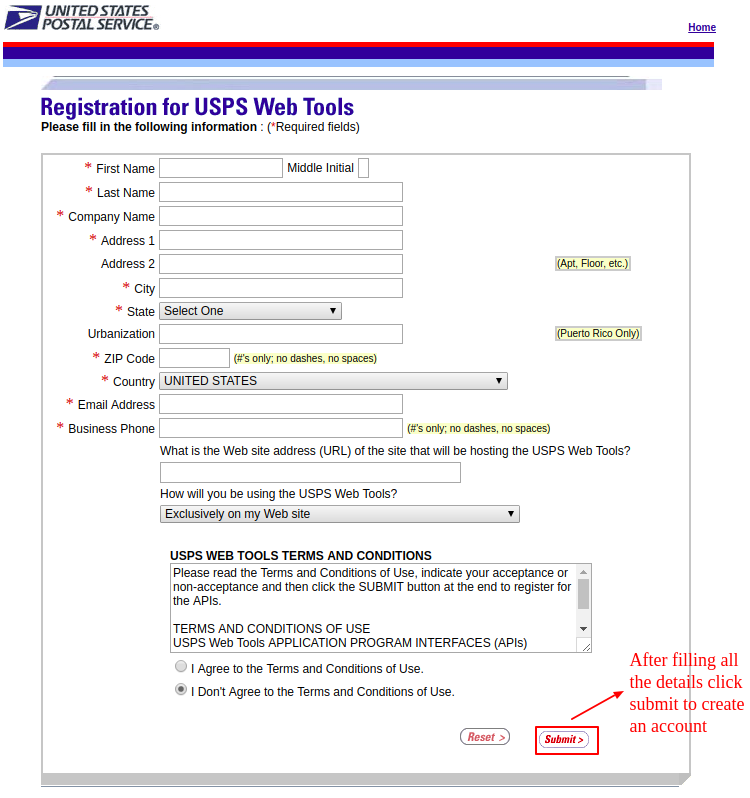 USPS offers a full range of domestic and international shipping services.